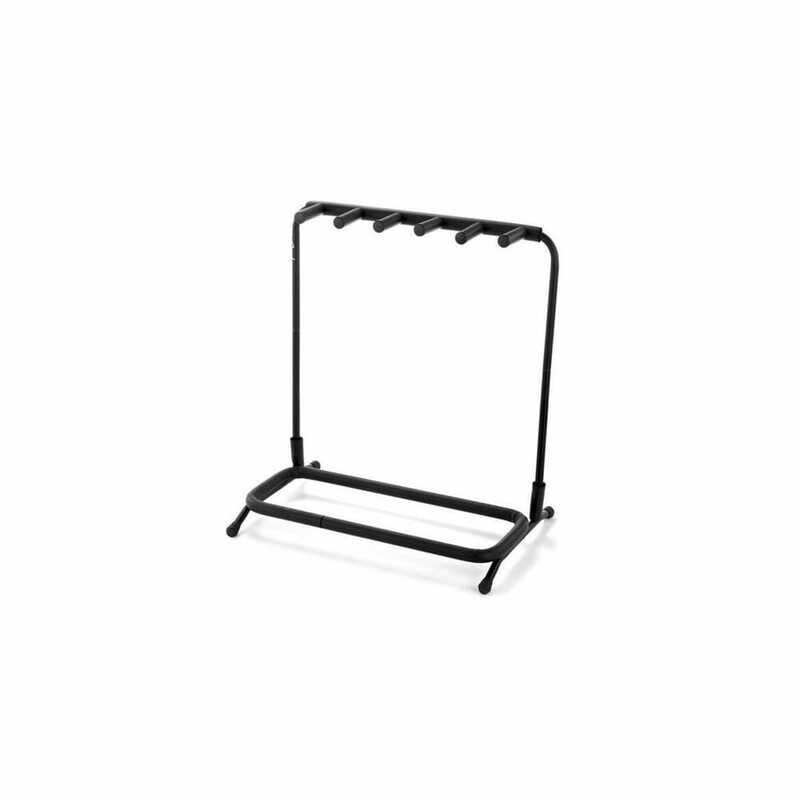 The Fender Multi Folding Guitar Stand keeps your guitars and basses readily at hand easily and conveniently. Perfect for stage and studio alike, it comes in three and five-instrument models that fold up neatly and compactly. Sturdy steel frame with finish-friendly foam padding holds electric and acoustic guitars and basses.